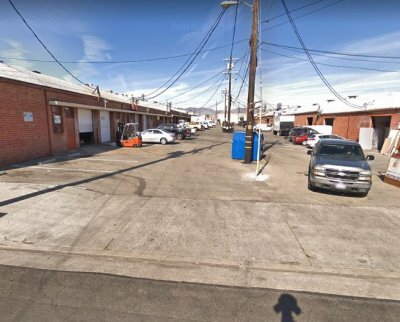 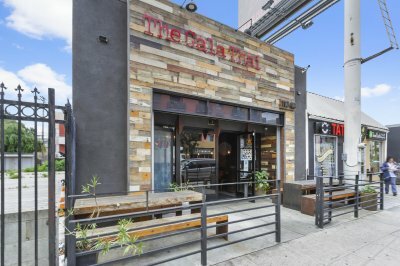 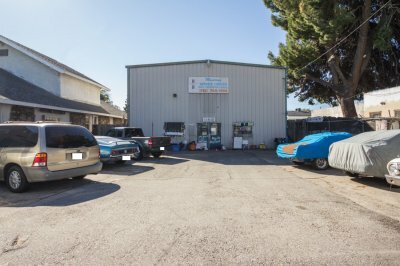 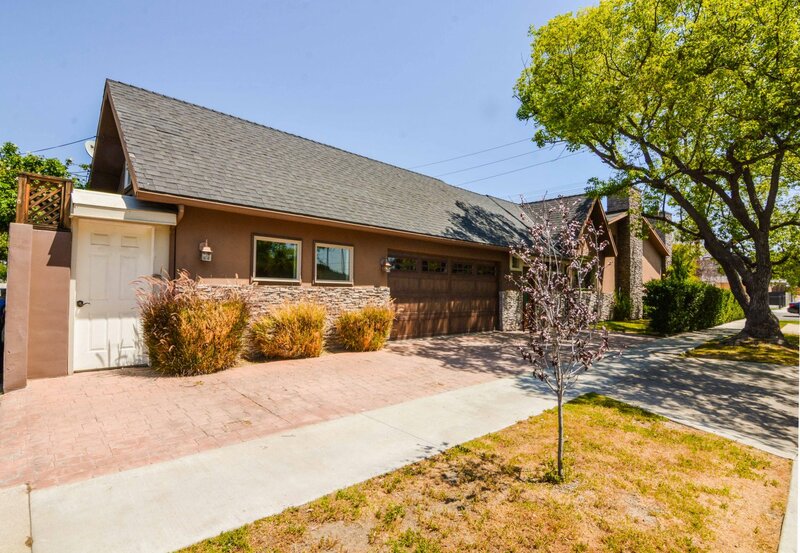 Welcome to 5703 Colfax Avenue! 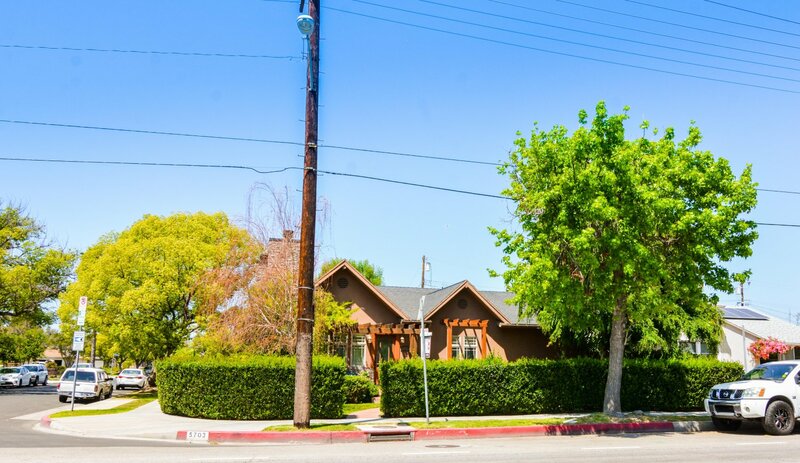 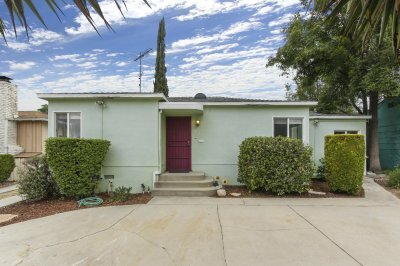 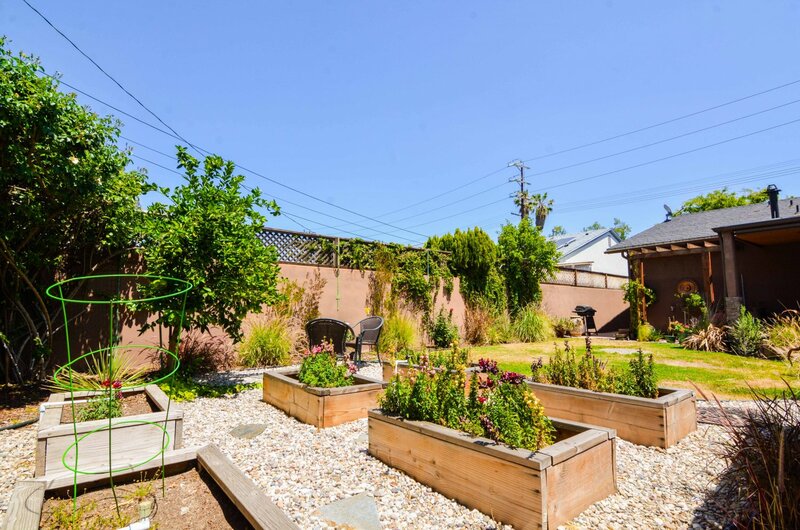 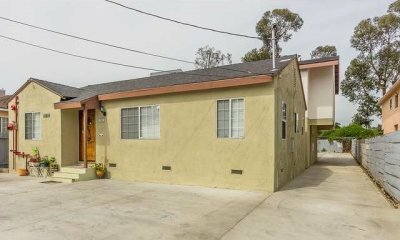 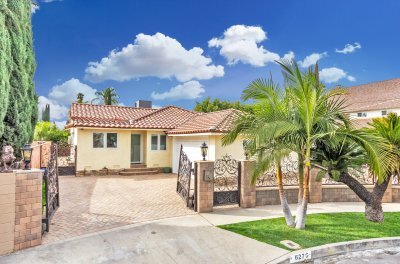 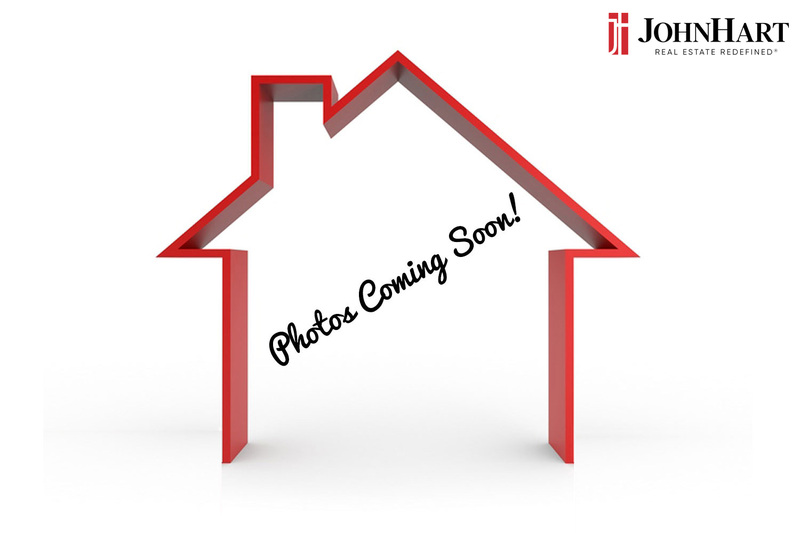 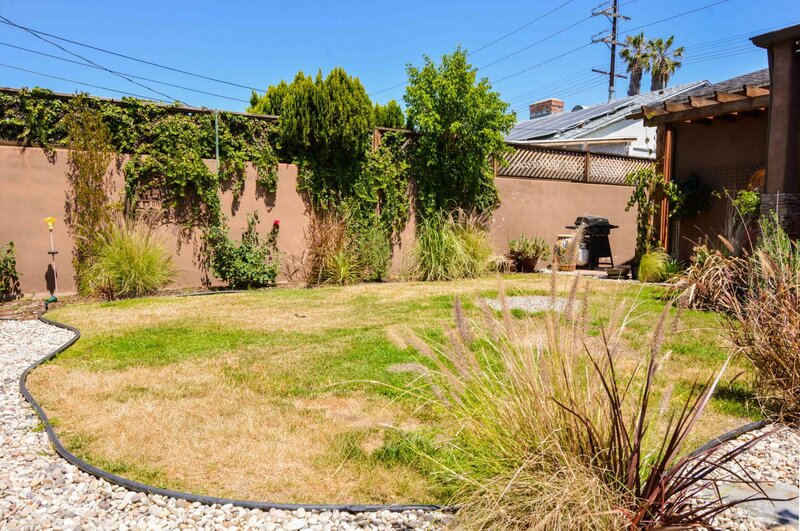 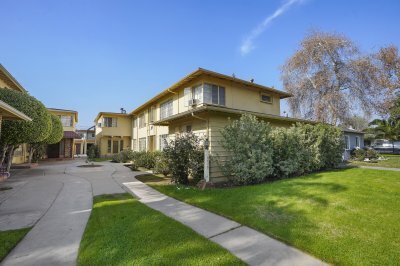 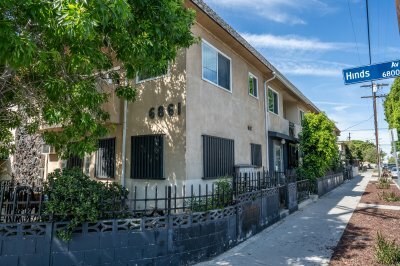 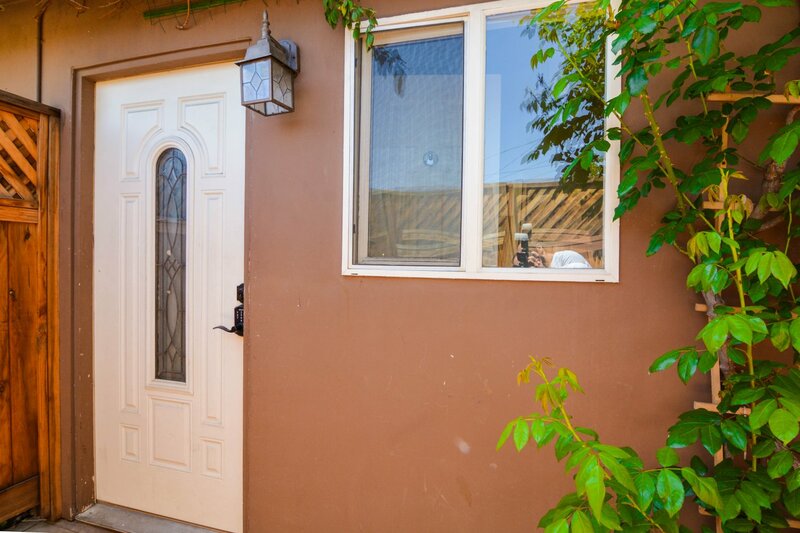 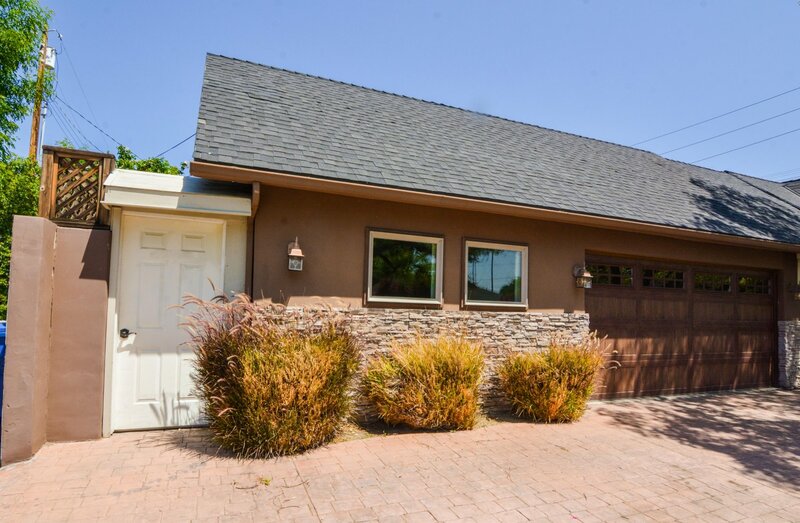 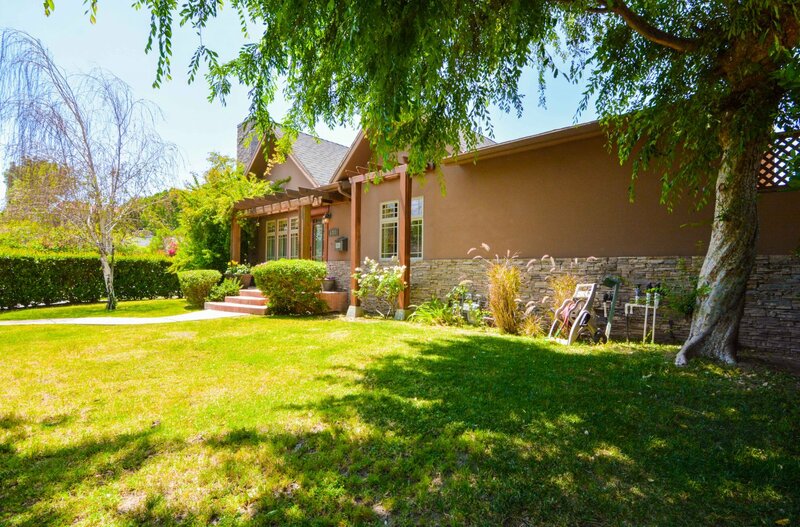 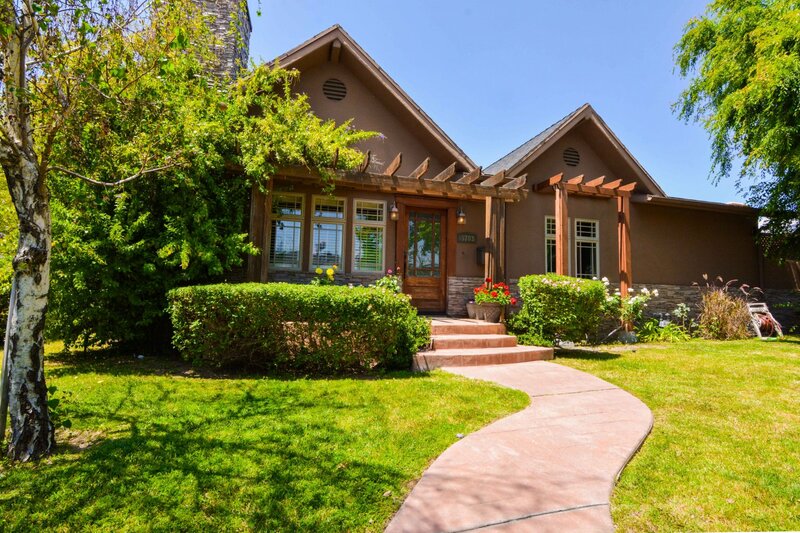 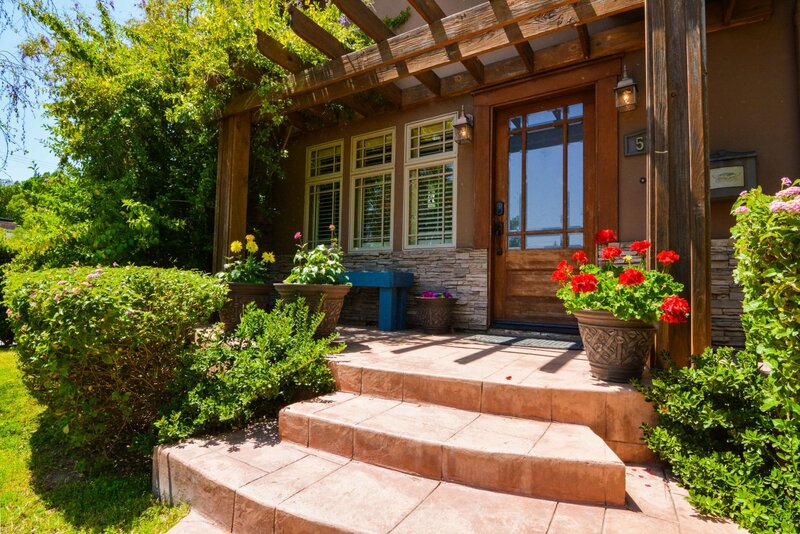 This gorgeous rustic country charmer is located in the Laurel Grove District of North Hollywood sits on a corner lot and features 3-bedrooms and 2.5 bathrooms in the main house. 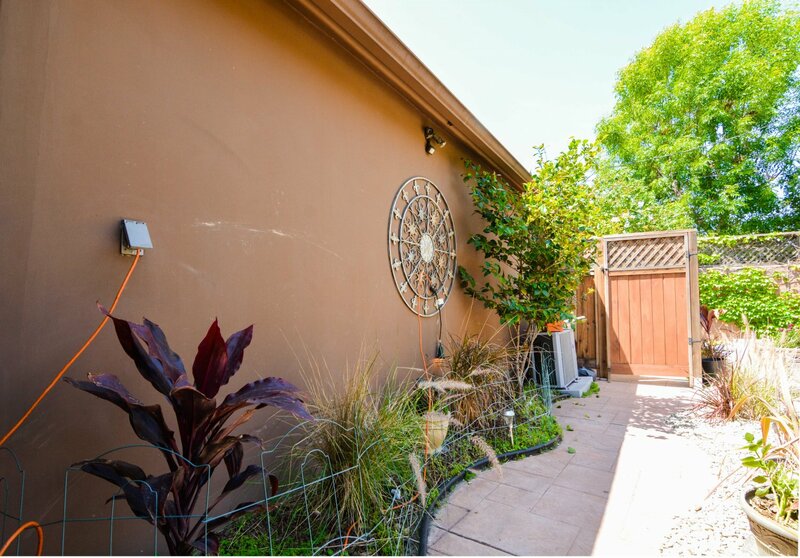 Beautifully landscaped exterior with an abundance of trees and lush green grass to welcome you every day! 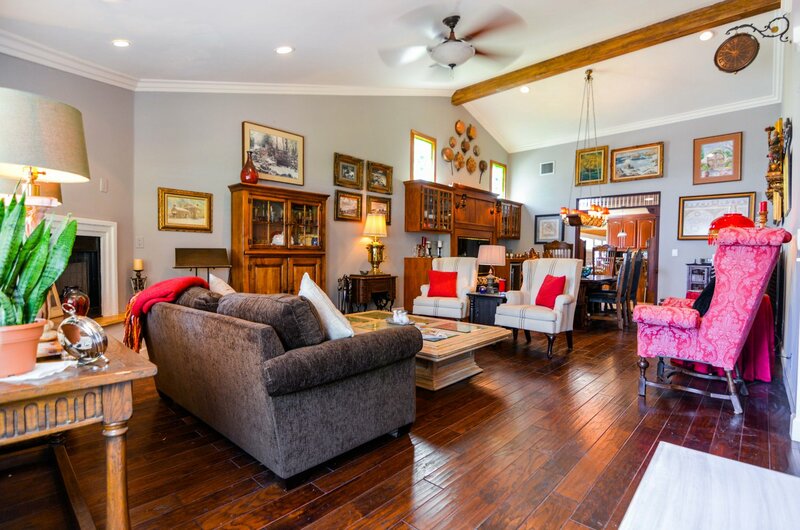 Upon entering you are greeted with a cathedral vaulted ceiling with a wooden beam accent, a cozy corner fireplace in the living room. 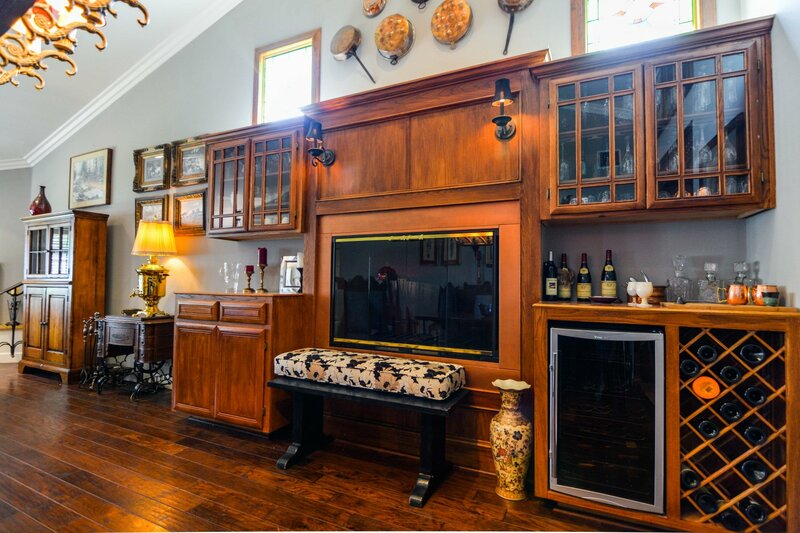 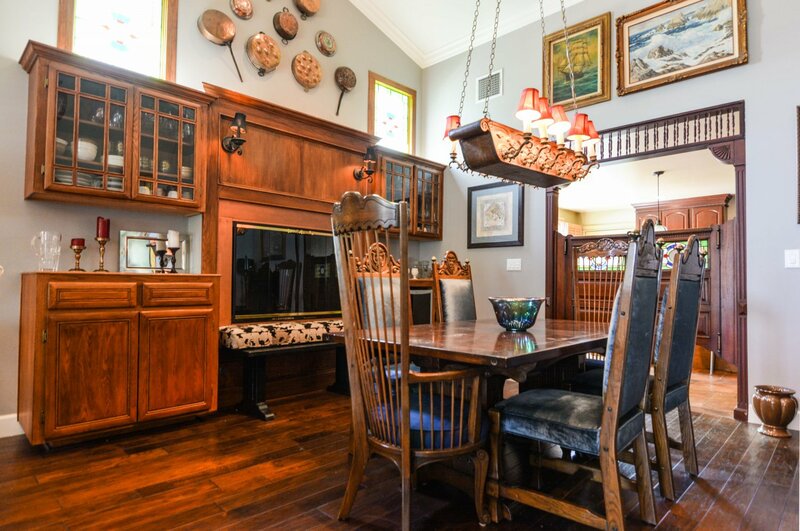 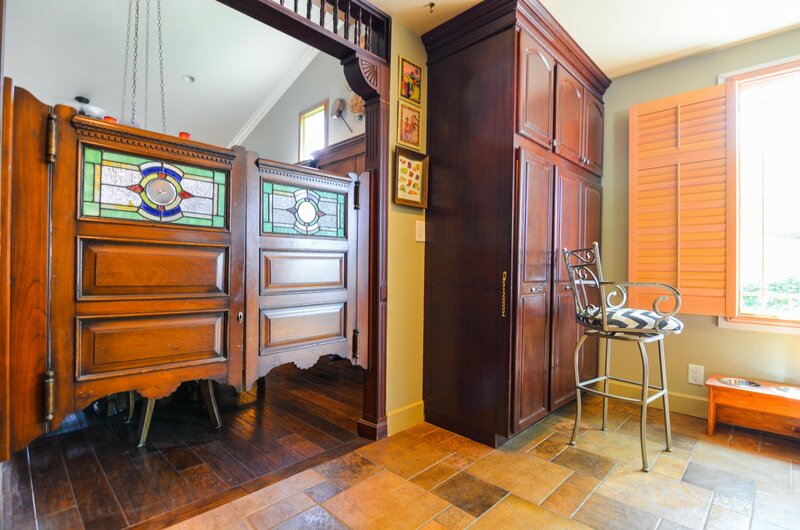 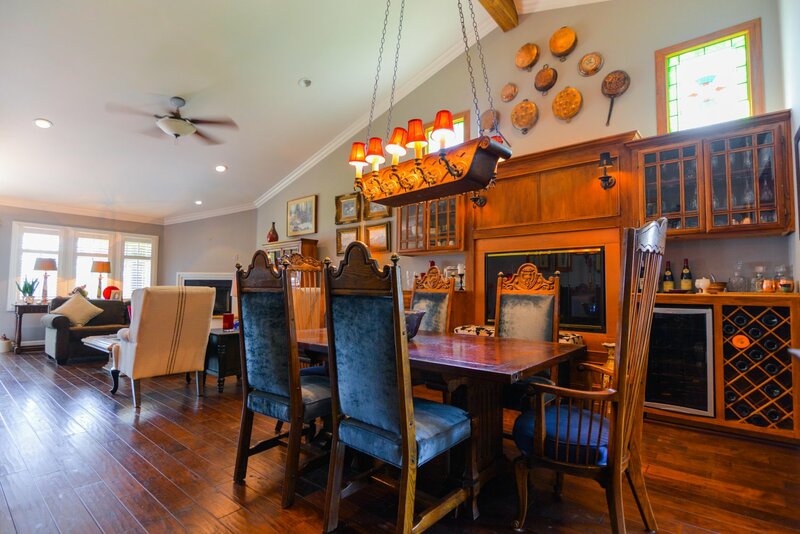 Through the dining area you will find glass stained windows and a large built-in dry bar cabinet with a wine cooler fridge, built-in wine racks and beautiful fireplace! 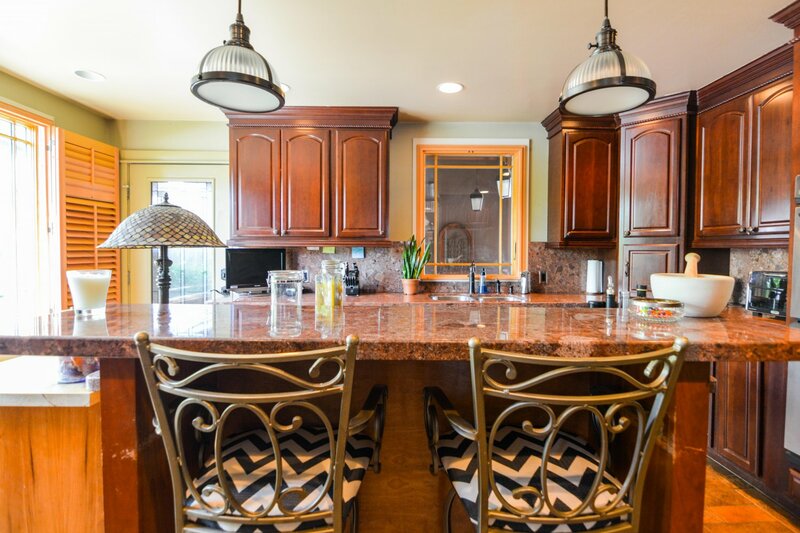 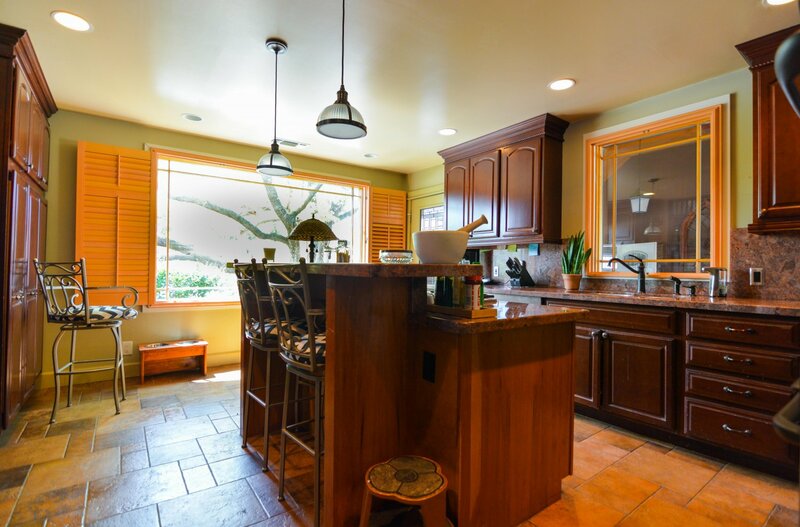 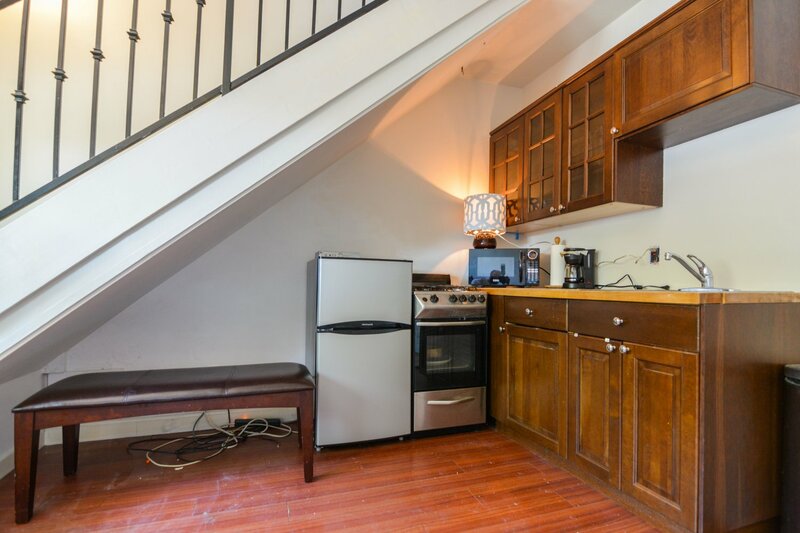 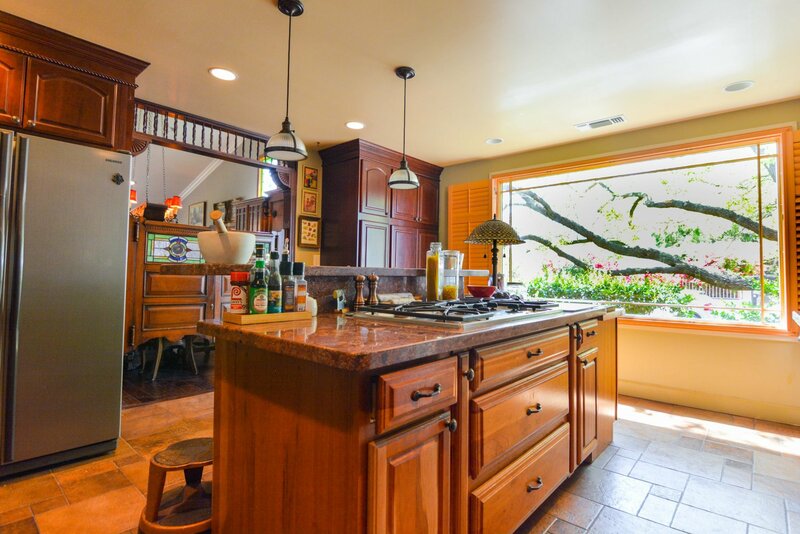 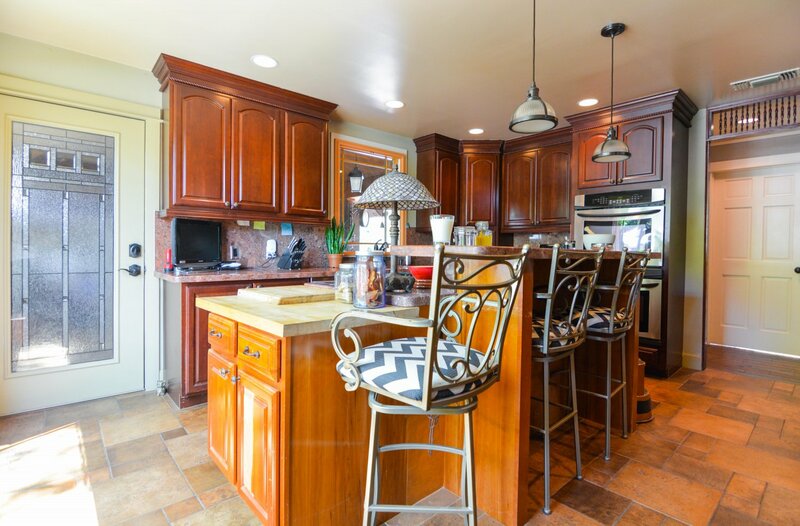 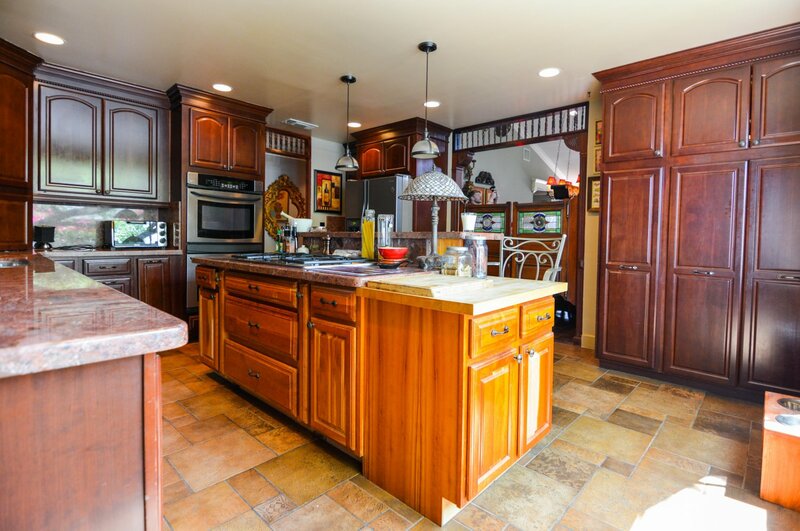 The gourmet kitchen is accessed through unique Saloon doors and is equipped with stainless steel-appliances, a built-in stove top, ample amount of cabinet space, granite counter-tops/back-splash and a center island. 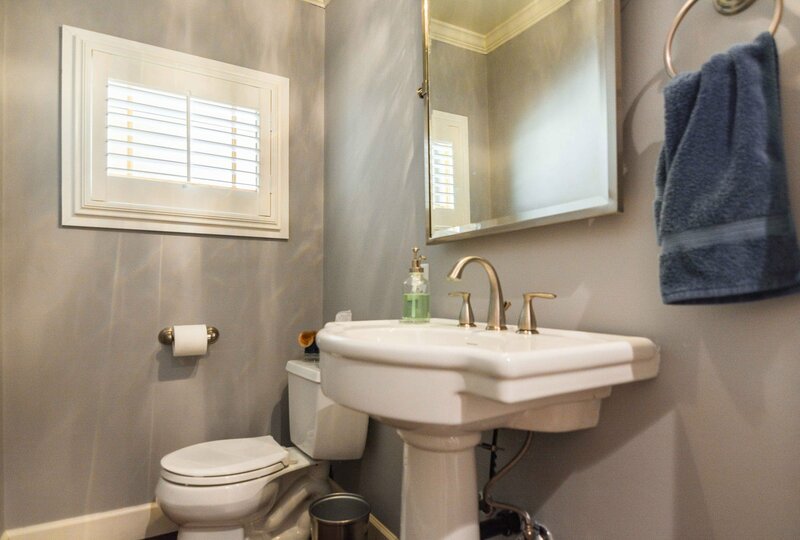 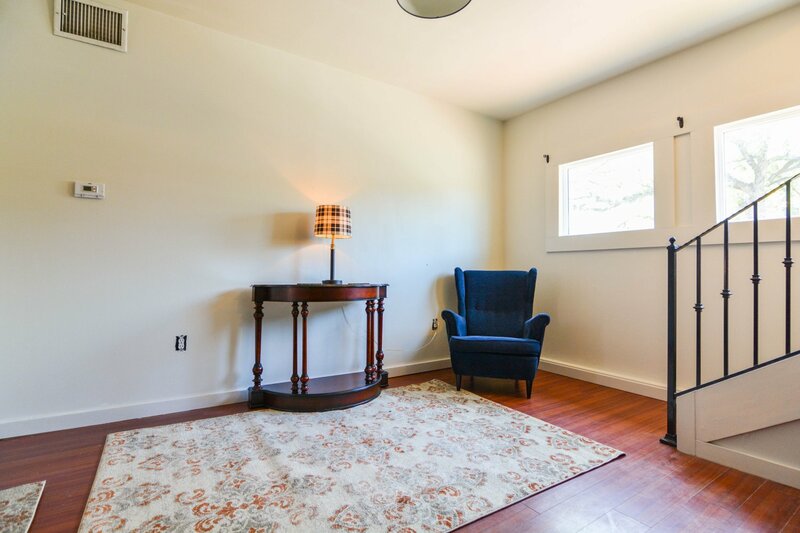 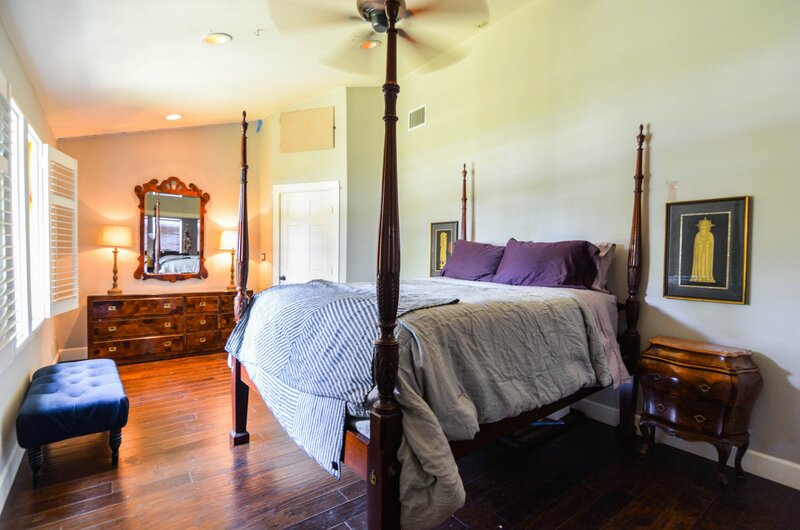 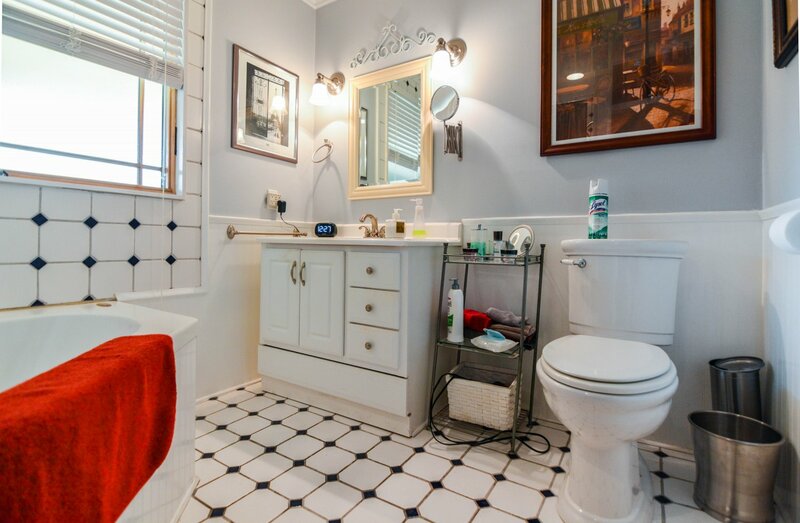 Spacious master bedroom with fireplace and an en suite bathroom with backyard access. 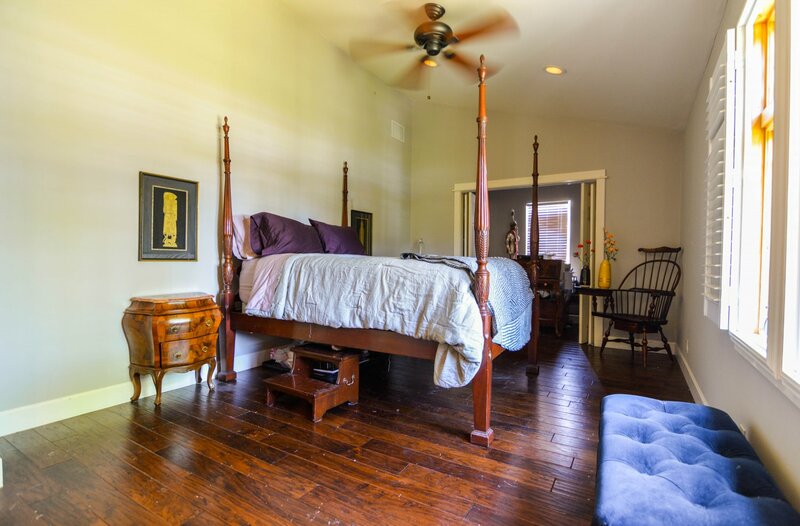 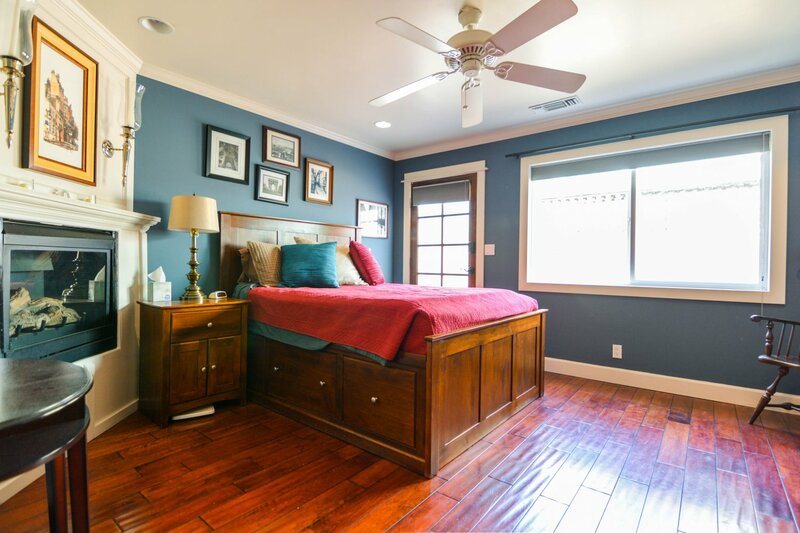 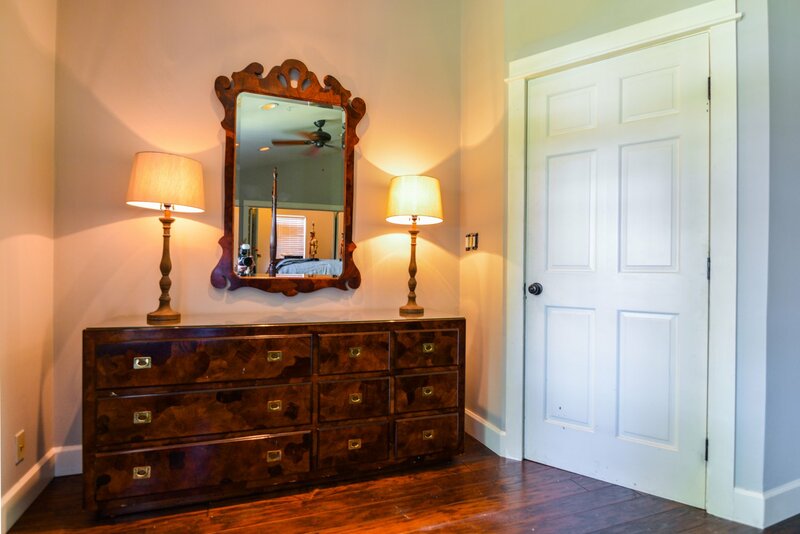 Second master bedroom is nestled under a vaulted ceiling and features a over sized walk in closet. 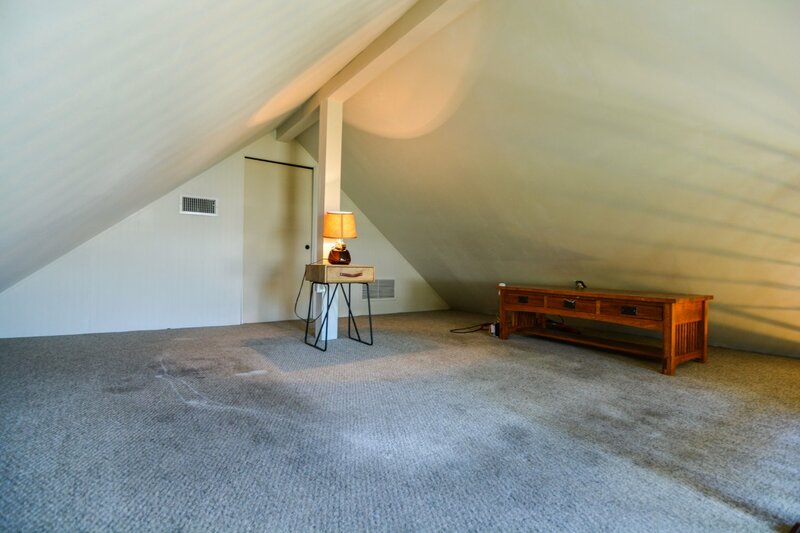 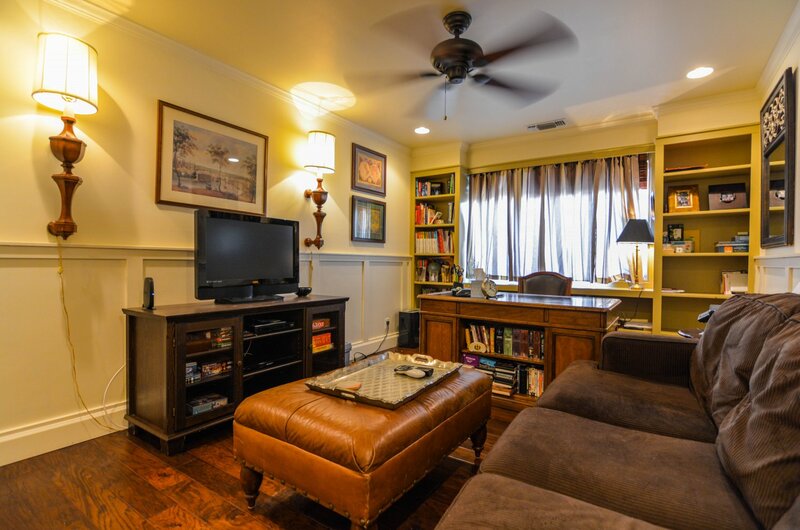 The 15 Ft Attic is used as storage but can be turned into a great media room.. 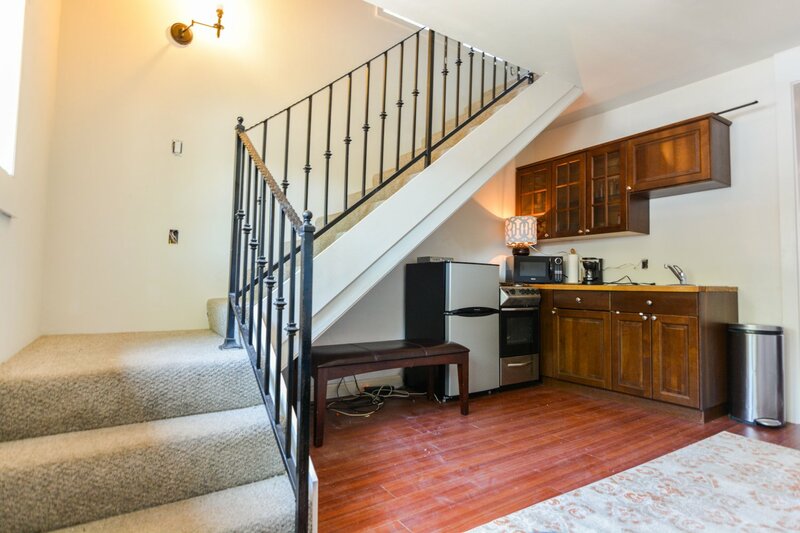 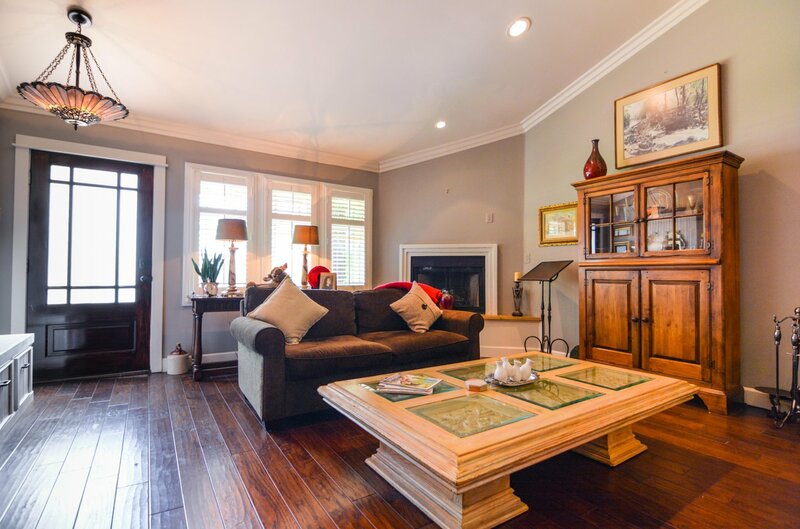 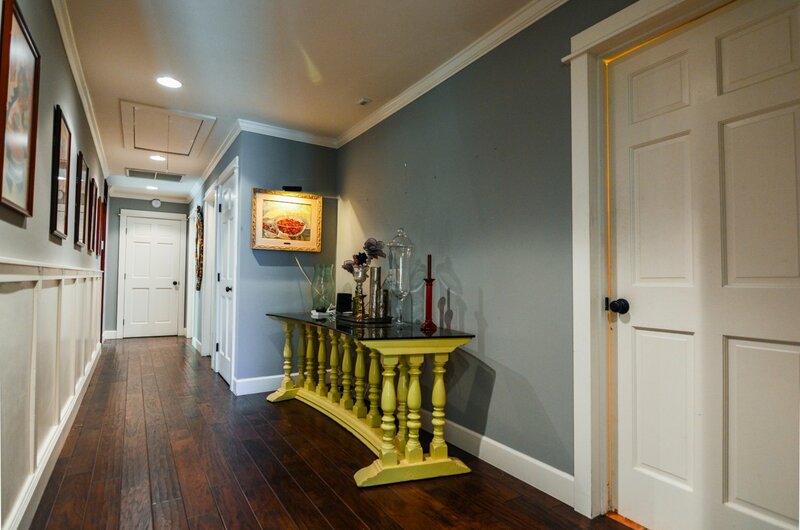 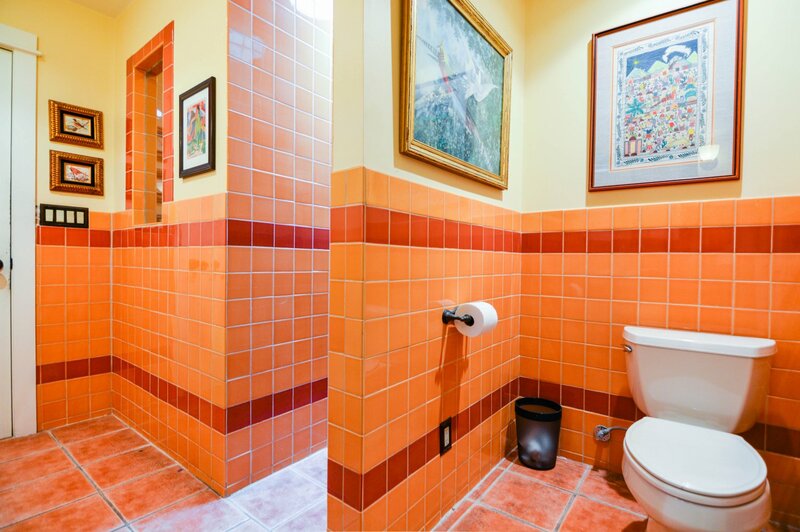 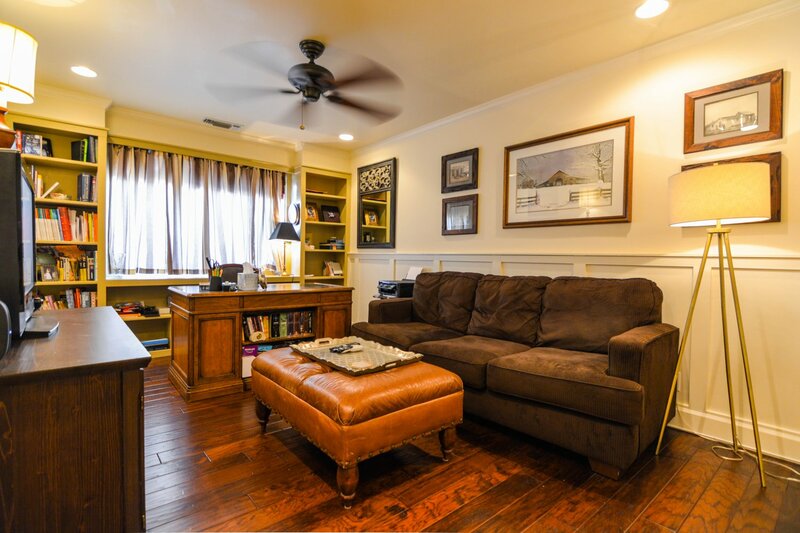 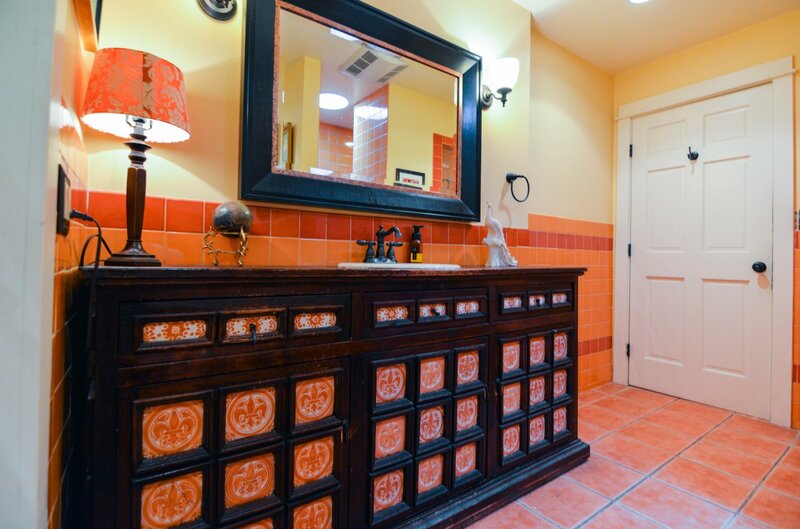 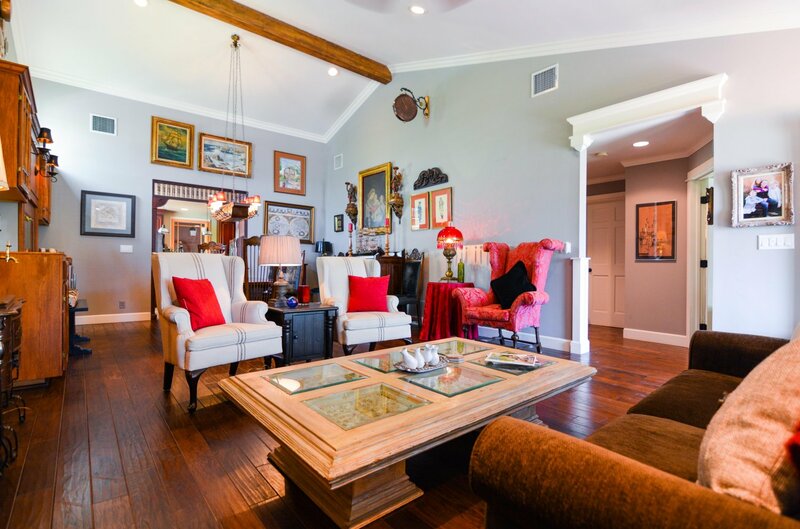 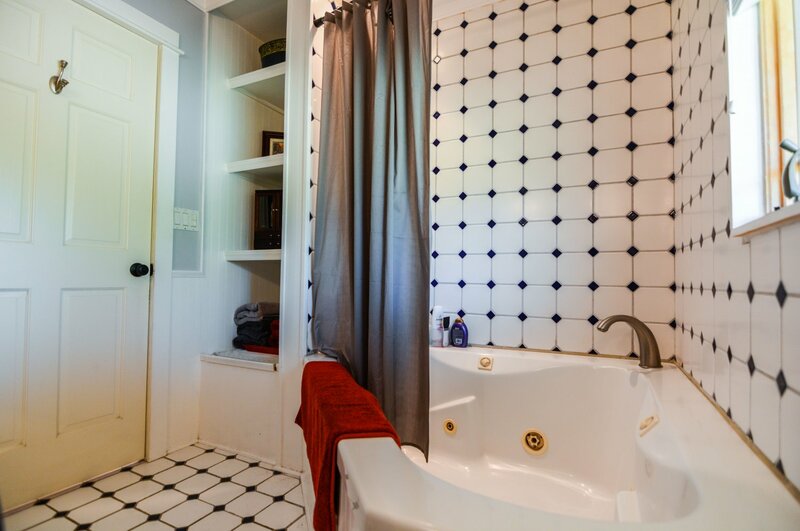 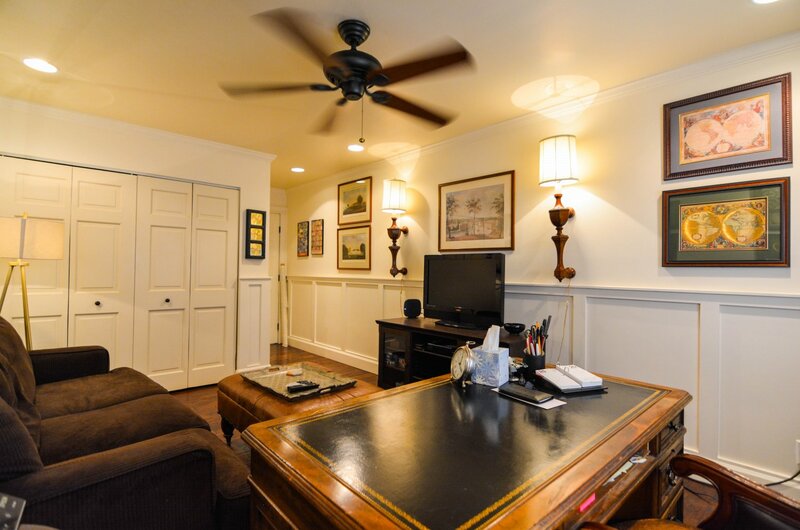 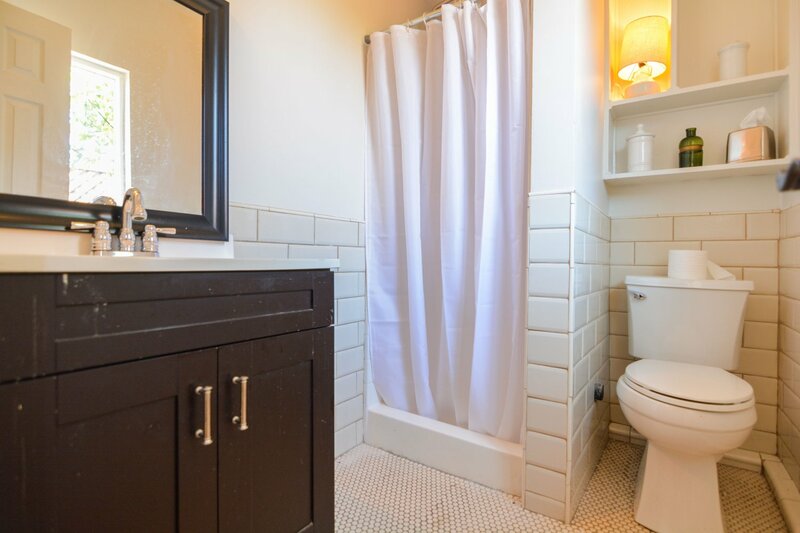 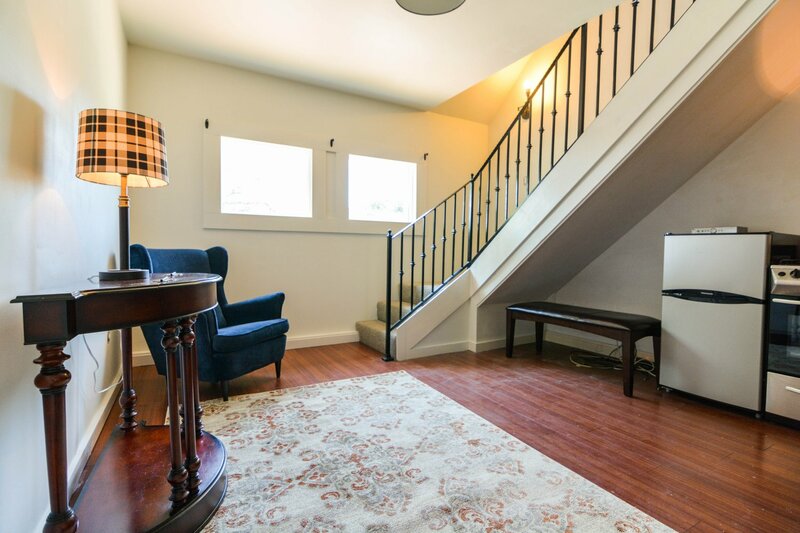 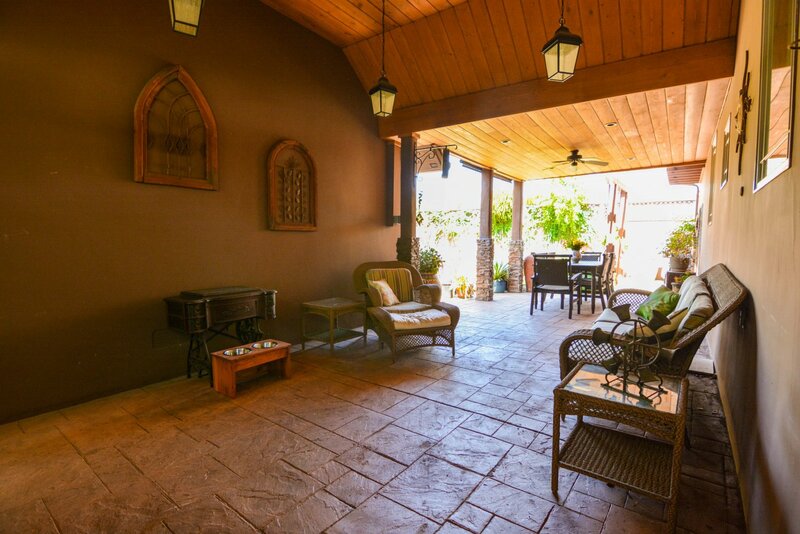 This home also features a 2- story 1000 sq ft guest house that hosts 1 bedroom and 1 bathroom. 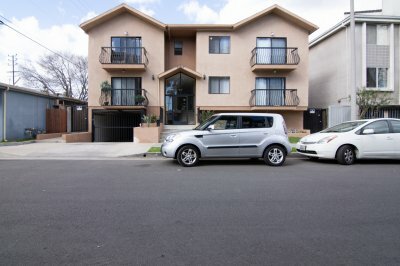 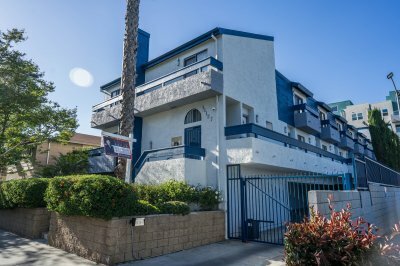 Great as a rental ($1600 monthly rent) or perfect for in laws! 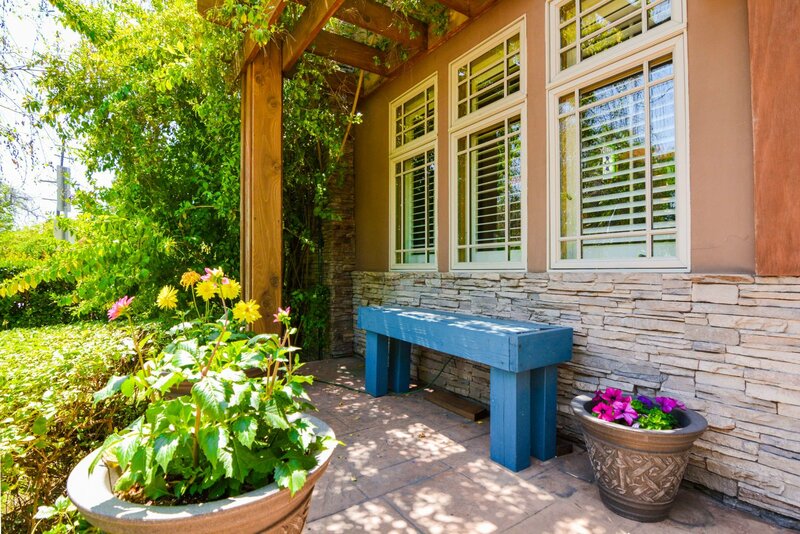 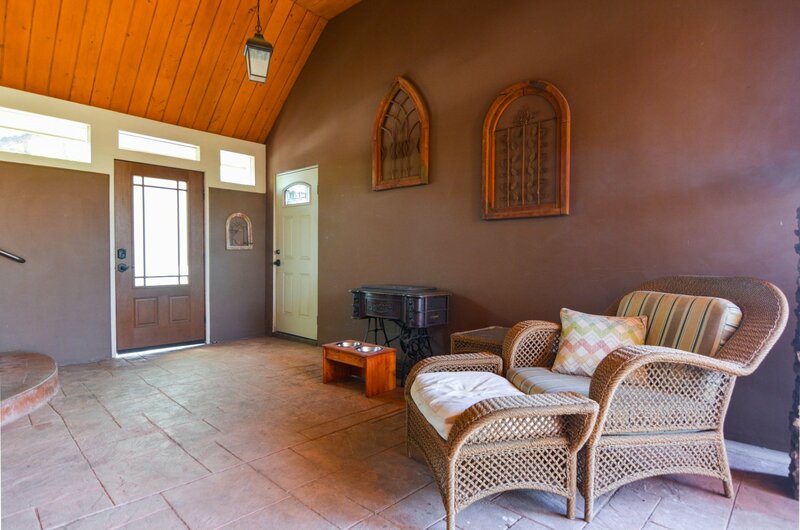 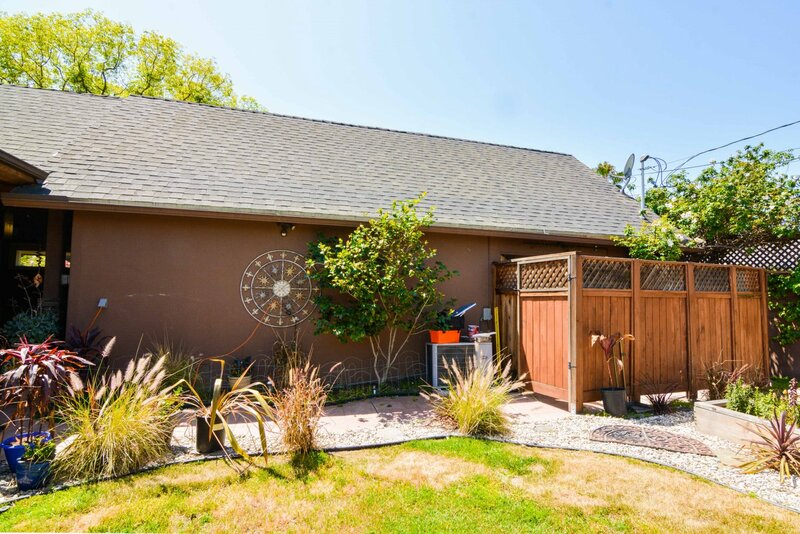 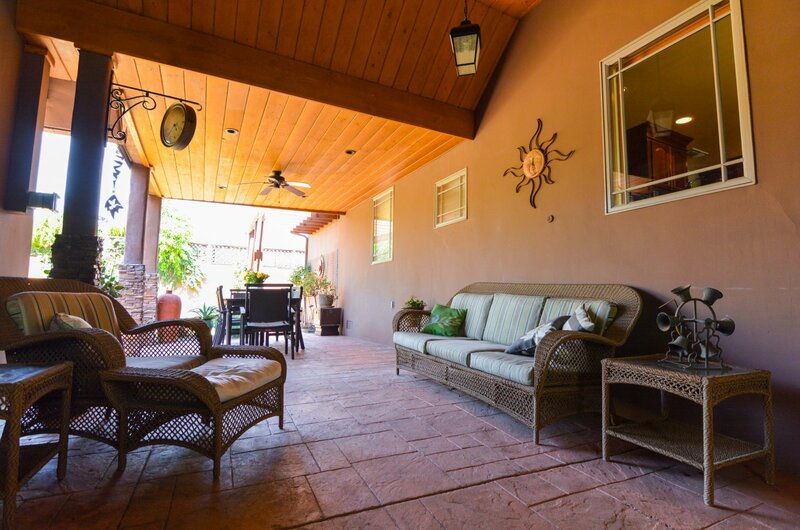 The picturesque backyard with a covered patio, perfect for gatherings and entertaining!